Blimey. Another year has whizzed by, crammed full of events, adventures and antics – planned, spontaneous and some downright disastrous, but certainly to be remembered. Eastbourne just about managed to avoid the biblical floods at the start of the year, but then bloomed in the gloriously long summer, seeing record crowds for the free Airbourne show in August, reinforcing Eastbourne’s position as the sunniest place in the UK and allowing me to remain in shorts until the end of October. Not pretty for you guys, but I do enjoy air on my ginger pins. 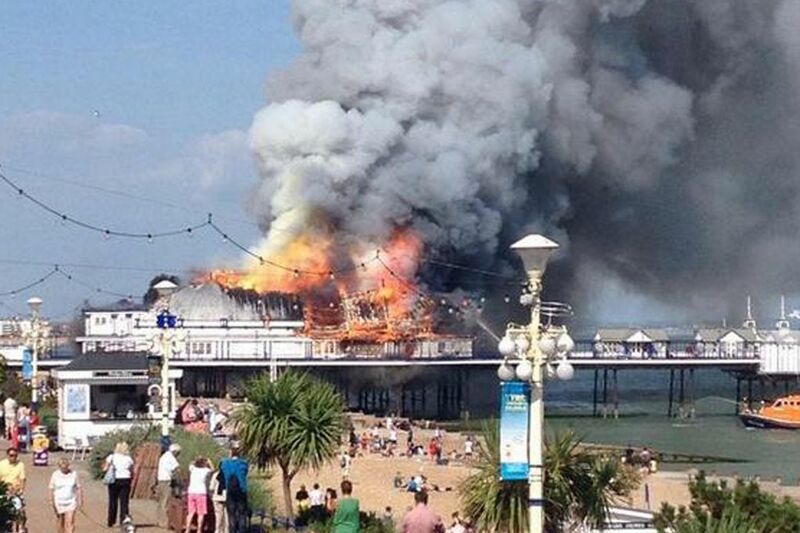 Unfortunately the extended dry spell provided more tinder for the pier which went up in flames in July, but which has thankfully re-opened and is currently being re-built as I type and finalised in time for the next season. The Guesthouse East has had it busiest ever year, with our inevitably eclectic and international roll-call of guests – it’s always an interesting call to make; do I make reference to their illustrious career (acting, military, corporate, etc) or simply allow them to escape the melee and relax? I try to keep schtum, but when one of our girls dashes downstairs after servicing a room to announce ‘That looks just like ….. in Room 4!’ it’s hard not to crack! The business has expanded, with Sharon as the new Deputy Manager – another down-to-earth and friendly Northerner (there is definitely a theme developing), we’ve a swanky new website and, after the recent paint job front and back, the building is in fine fettle. Our breakfasts received some fab recognition as well and are certainly worth getting up for. Our children have edged a little higher so you are now likely to be greeted by a Power Ranger or serenaded by the cast from Frozen. 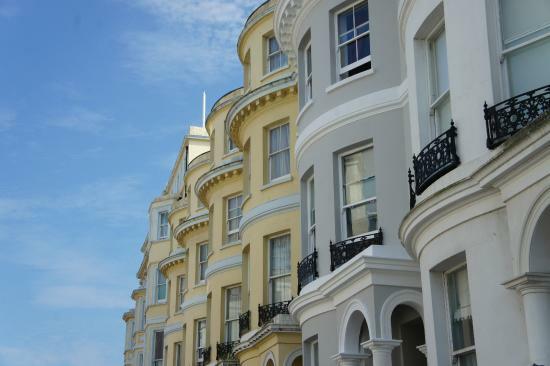 Despite all the changes I reckon the main reason we remain in love with Eastbourne and the surrounding area is that it thankfully remains timeless – the promenade and rockpools, the clifftop walks along the Seven Sisters and country pubs. If you’re not cutting edge there isn’t the need for constant re-invention. If you’re looking for an excuse for a break take a look at our Discover Eastbourne page or simply drop us an email and we can hear what you enjoy and recommend a few options. Let’s hope that 2015 brings us all continued happiness. I hope to see you and find out.